Today we are discussing memory loss and Alzheimers as it relates to inflammation. 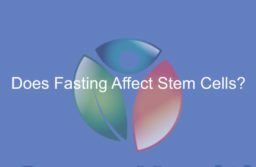 Homocysteine is an inflammatory molecule in our body, and when too high it can result in a variety of vascular and neurological impairments. 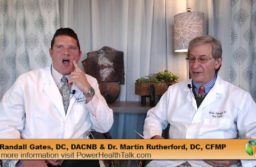 In today’s broadcast we will discuss why it is imperative to have this value checked if you are concerned about the health of your brain going forward.